We are very pleased to announce the 2018 scholarship winners of Olsen’s For Healthy Animals Scholarship Program! 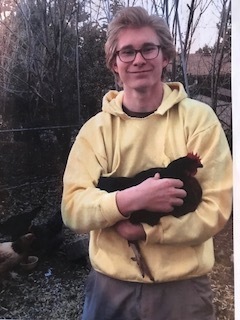 The Olsen’s Scholarship Program is awarded annually by the Olsen’s Grain Family to support area high school seniors who follow our company mission of valuing Healthy Animal Lifestyles. In 2018, six area high school seniors have qualified to each receive Olsen’s Scholarship Awards good towards college or technical school tuition and books. All of this year’s winners have future plans to continue enriching their lives by including animals in their lifestyle and/or career aspirations. From Left to Right: Meagan Rockow, Basis Flagstaff ($1000); Breezy Brock, Coconino High School ($750); Nicole Brendel, Coconino High School ($750); Bailey Kimball, Chino Valley High School ($500); Emma Williams, Mingus Union High School ($500); Royce Vikland, Northpoint Expeditionary ($750). 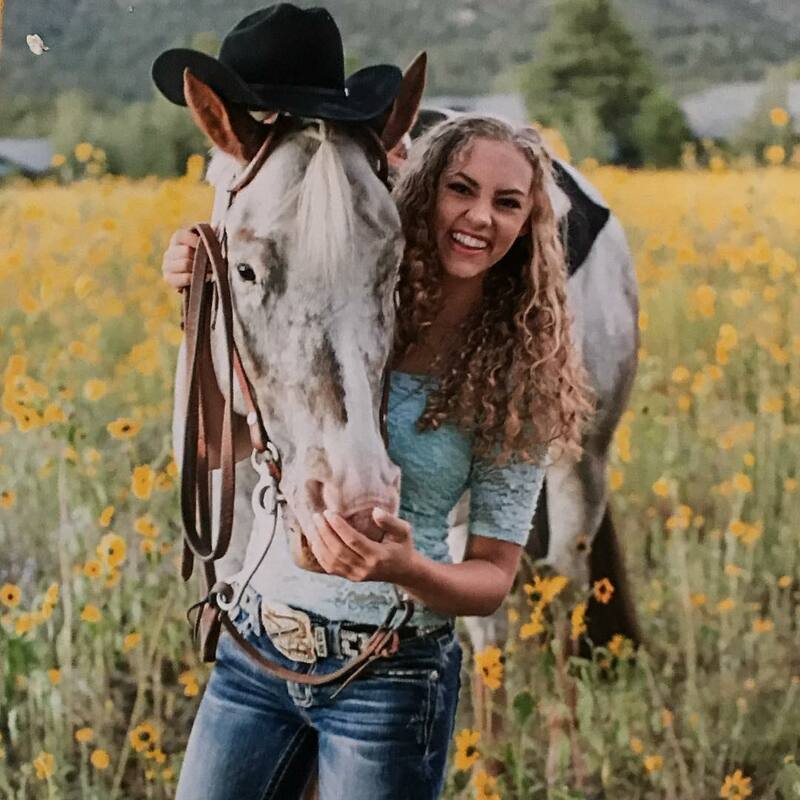 Be a 2018 graduating senior in the Prescott quad city, Verde Valley, or Flagstaff areas. Congratulations to all of our very deserving 2018 Scholarship Winners— From all of us at Olsen’s Grain, we wish you the best of luck in your future educational endeavors! This entry was posted on Wednesday, May 30th, 2018 at 6:19 pm	and is filed under News & Updates. You can follow any responses to this entry through the RSS 2.0 feed. Both comments and pings are currently closed.